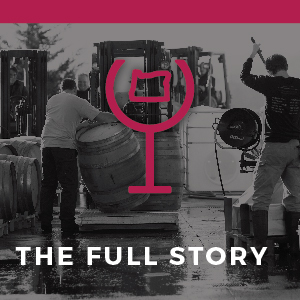 The Yamhill-Carlton AVA is contained within the Willamette Valley AVA and is located 35 miles (56 km) southwest of Portland and 40 miles (64 km) east of the Pacific Ocean. The region is bordered by the Coast Range to the west, Chehalem Mountains to the north and the Dundee Hills to the east. 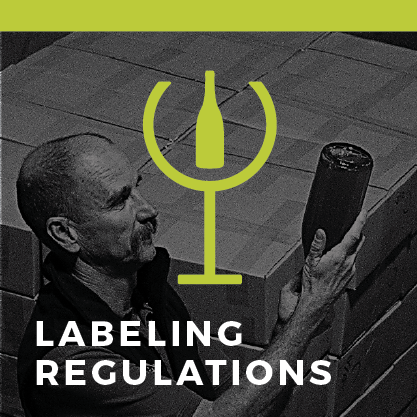 These barriers provide protective cover from extreme weather resulting in warmer temperatures and the earliest harvest dates in the Willamette Valley. The warmer mesoclimate produces ripe, texturally driven wine with an abundance of spice and floral qualities layered onto dark fruit flavors. 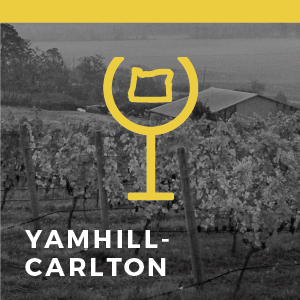 Yamhill-Carlton has the oldest soil and parent material in the Willamette Valley. It is comprised of coarse grained ancient marine sediments that drain quickly, making it ideal for viticulture. The dominant soil series above the siltstone and sandstone parent material are Melbourne, Wellsdale and Goodin with lesser influences of Dupee and Willakenzie. Yamhill-Carlton was once known for fruit tree orchards, nurseries, livestock, wheat fields and logging. In 1974, the pioneers Pat and Joe Campbell planted Elk Cove Vineyard and Roy and Betty Wahle planted Wahle Vineyard. Elk Cove went on to produce the first commercial wine from the area. 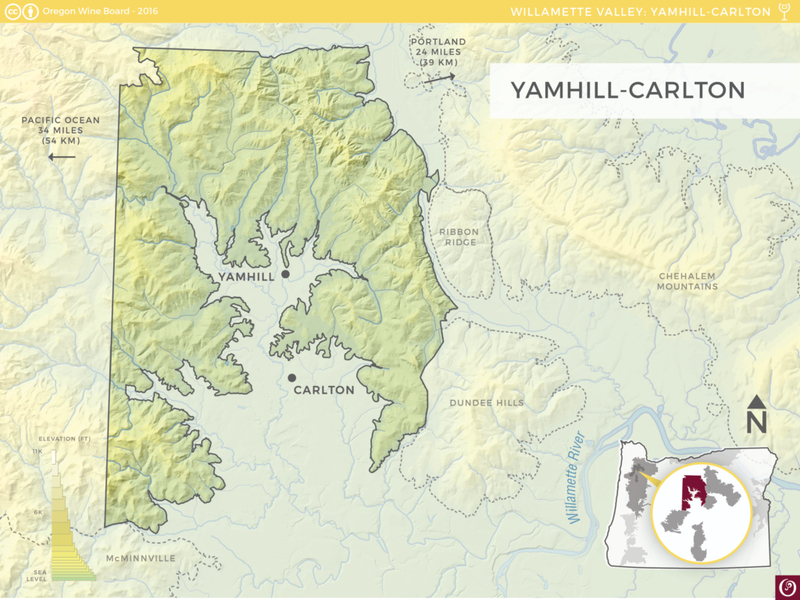 The Yamhill-Carlton American Viticultural Area was officially established in 2005. The Yamhill-Carlton Winegrowers Association initiated, and in concert with Chemeketa College curriculum writers, Future Farmers of America Alumnae and the Yamhill-Carlton School District created the first high school viticulture program in the United States that include a commercial vineyard at the school and college level accreditation for all coursework. The association also funds college scholarships for students in the program.